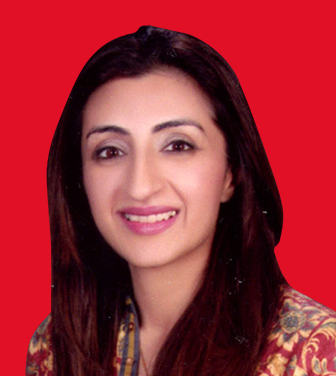 -- Director Dr Ayesha K. Khan, is an expert in field of corporate strategy and institutional growth in emerging markets. 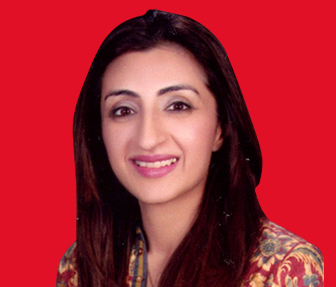 She is currently the CEO and Country Head for Pakistan at Acumen – a global impact investment fund. Dr Khan has previously been the head of strategy and corporate planning at HBL - and was the first person to hold this position at the bank. She has also worked in New York as a management consultant with McKinsey and Company, where she focused on the financial sector, taught economics at Harvard University and consulted with the UNDP on the Millennium Development Project. Dr Khan holds a doctorate from Harvard Business School (HBS), where she focused on corporate strategy, institutional development and emerging markets. Her doctoral research concentrated on consumer financial choices in the banking sector. In addition, Dr Khan has authored HBS case studies and published several articles focused on several dimensions of building a successful business for various publications - including the Harvard Business Review and Harvard Law School ILSP. Dr Khan also holds a Masters in International Development from Harvard Kennedy School, as well as an undergraduate degree in Economics from Princeton University. 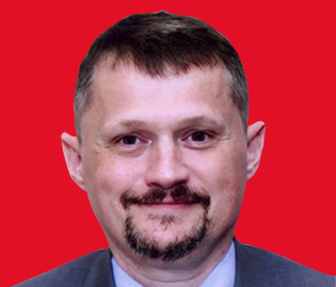 -- Director Mr. Gyorgy is a dynamic, versatile professional and organizational leader having 24+ years of progressive experience. Strong management acumen with a background in Digital Banking, FinTech collaboration, Innovation, Business strategy, Open API and Multi-Channel banking platforms, Organization and Business Transformation and Development, IPO preparation, Operations & Technology, Digital Transformation, Credit administration and Collections, business planning, program & project management, business intelligence and analytics, business expansion activities, quality initiatives, business case development for mergers & acquisitions, development of resources, employee and 3rd party relations, operational processes, controls, risk assessment frameworks and quality assurance. He has extensive experience in business & product enhancements (Digital, Retail, Commercial, Treasury and global markets), technical and operational solution delivery, process implementation, achieving and maintenance of quality standards, customer service benchmarks, employee satisfaction. Skilled in the strategic planning and use of information technology, business processes and providing practical solutions to business issues. Wide geographical field experience including UAE, Egypt, Africa, India, Pakistan, Central Europe, Russia, Singapore and Brunei. At present he is Chief Operating Officer at Bank Islam Brunei Darussalam (BIBD) in Brunei – secondment by Fajr Capital and International Director at Fajr Capital. In the past, he has worked as Chief Technology Officer with Barclays Bank, Emerging Market, Regional Technology Office, Dubai, Chief Operating Officer, Prague, Citibank Central Europe Cluster, Head of Operations Citibank Hungary, Budapest etc. 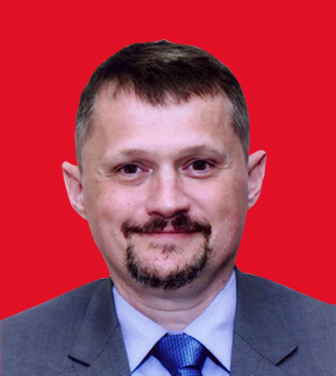 Mr. Gyorgy holds Doctorate Degree in Economics and Master’s Degree in Electrical Engineering and Informatics from Budapest University of Technology and Economics. He also has qualifications on Foreign Trade – Advance Business Administration and Advanced Banking Financial Management Program. -- Director Mr. Shehzad Naqvi is a seasoned banker and has more than 30 years diversified senior level banking experience. Presently, he is Senior Advisor Khan Bank Mongolia to restructure Wholesale Banking, a member of the Board of Directors of Engro Corp and Partner in Silicon Valley Vanture Capital firm ePlanet Ventures. 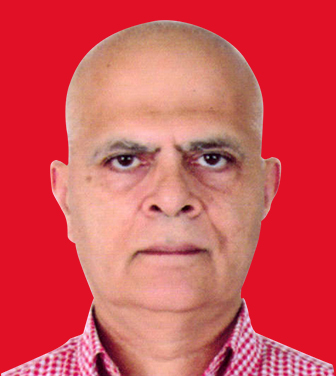 Mr. Naqvi started his career with Saudi American Bank (Jeddah Saudi Arabia) in 1982. Later he joined American Express Bank and Citibank N.A. Karachi. He joined ABN AMRO in 1993 as country head in Pakistan and was then appointed head of Asia-Pacific Management and Structured Finance, based in Hong Kong and Singapore. In 1996, he joined Citibank as Managing Director and Country Head in Singapore. Moving back to Pakistan as Managing Director and Country Head in 1998, he was subsequently appointed as Managing Director and Regional Head of Citibank’s global corporate and investment banking operations in the Gulf, Levant and Pakistan, based in Dubai. In 2004 he moved to Citigroup London, UK, as Managing Director, Central and Eastern Europe, Middle East and Africa. From June 2005-Feb 2008, he served as President& CEO of Crescent Commercial Bank in Pakistan and from March 2008 to July 2010 as President & CEO of Royal Bank of Scotland (RBS) in Pakistan (ex ABN AMRO Bank). He has also served as a Director on the Board of MasterCard International and as a Member of the National Advisory Council to the Prime Minister of Pakistan. He is a graduate in Economic Institutions and Planning from the London School of Economics. -- Director Takis Arapoglou is a Corporate Advisor, with an international executive career in Corporate and Investment banking, International Capital Markets and in managing, restructuring and advising Financial Institutions. He has been CEO of Commercial Banking at EFG Hermes Holding SAE Group, operating in the Middle East and Africa (2010-2013). 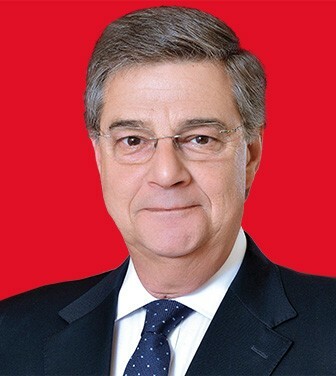 Earlier, he was Chairman and CEO of the National Bank of Greece Group (2004-2009), Chairman of the Hellenic Banks Association (2005-2009) and Managing Director and Global Head of the Banks and Securities Industry for Citigroup (1999-2004). 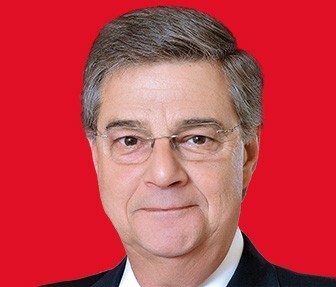 He has served on several boards of publicly listed companies in Europe, the Middle East and Africa, as well as on Boards of Educational Foundations, including the Institute of Corporate Culture affairs in Frankfurt, as Chairman. He is currently holding the following non-executive board positions: Chairman of Tsakos Energy Navigation (TEN) Ltd. Listed in the NYSE; Chairman of Titan Cement SA, listed in the Athens SE; board member of EFG Hermes Holding SAE, listed in Cairo and the London SE, board member of Credit Libanais SAL and board member of Bank Alfalah Ltd., listed in Pakistan, representing the International Finance Corporation (IFC). He is Chairman of the International Advisory Board of Tufts University in Boston, Ma. and a member of the Business Advisory Council for the International MBA program of Athens University of Economics and Business. He has degrees in Mathematics, Naval Architecture & Ocean Engineering and Management from Greek and British Universities. -- Director & CEO Mr. Nauman Ansari joined Bank Alfalah Limited as President and CEO in July 2017. 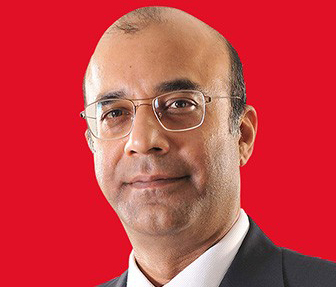 Prior to this, Nauman served various banks during his twenty-four year professional career, including leading institutions like Standard Chartered Bank, Bank of America, ABN Amro, Fortis Bank and Samba. He began his career with Standard Chartered Bank, Karachi in 1993, followed by three years at the Bank of America. After joining ABN Amro Bank in 1998, he was appointed Director Portfolio Strategy & Execution in 2004. 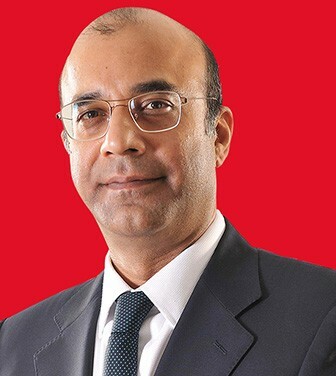 He then joined Fortis Bank, Dubai, in 2006, as Head of Institutional Banking – Middle East & Pakistan, followed by the role of Head of Corporate Banking at Samba Bank Limited (formerly known as Crescent Commercial Bank) in 2007. He joined Faysal Bank as Group Head, Corporate & Investment Banking in 2008 and was appointed President and CEO in 2014. Nauman is reputed to be a seasoned banker with strong professional acumen. He is a business graduate of Miami University, USA. -- Director Mr. Khalid Mana Saeed Al Otaiba is the Office Manager of His Excellency Dr. Mana Saeed Al Otaiba (Personal Advisor to His Highness, the President of UAE). He is also Deputy Chairman of Al Otaiba Group of Companies. 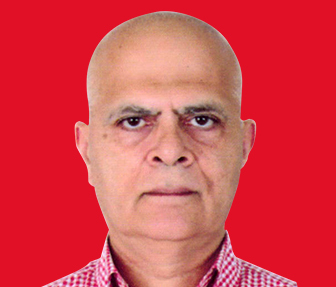 Mr. Khalid is a Director of Alfalah Insurance Company Limited, Pakistan and EFG Hermes Holding, S.A.E. He is also Chairman of Liwa International Investment Tourism and Royal Mirage Hotel & Resort Ltd, Morocco. He is also a Director of Ghantout International. Mr. Khalid Mana Saeed Al Otaiba holds a Bachelor of Arts & Science degree in International Economics from Suffolk University of Massachusetts, Boston, USA. -- Director Mr. Abdulla Khalil Al Mutawa is the General Manager of H.E. 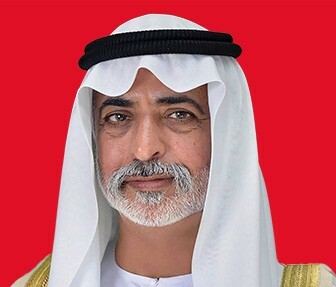 Sheikh Suroor Bin Mohammad Al Nahyan. 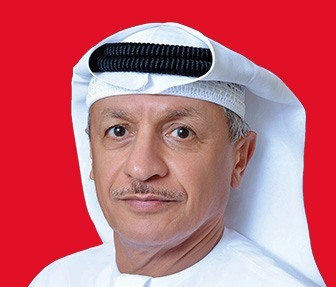 He is also a Director of the Abu Dhabi Commercial Bank Ltd; and Chairman of Makhazen Investment Company in Abu Dhabi. 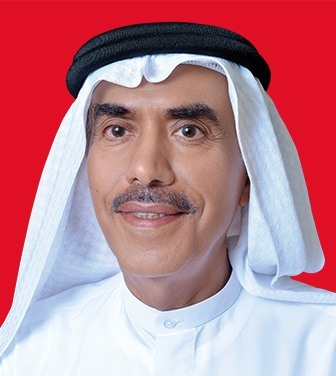 Mr. Abdulla Khalil Al Mutawa is a non-Executive Member of the Board of EFG Hermes Holding SAE. Mr. Abdulla Khalil Al Mutawa holds a B.Sc. in Business Administration from the University of North Carolina, USA. EFG Hermes Holding, S.A.E. 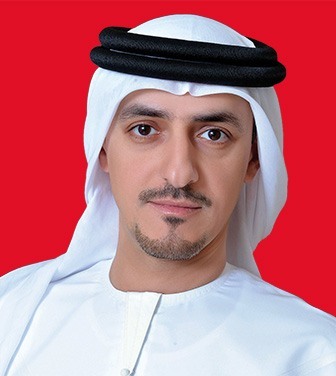 -- Director Mr. Abdulla Nasser Hawaileel Al Mansoori is a prominent businessman of Abu Dhabi, UAE. 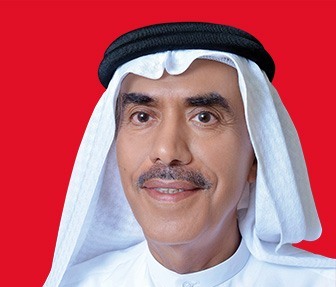 He is Chairman of Al Nasser Holdings and Group Companies. 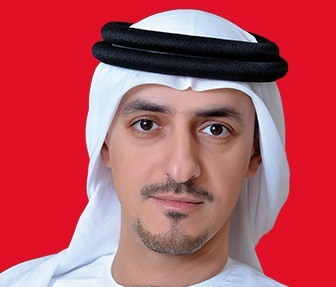 He was also Director of the National Investor, Abu Dhabi, and UAE. 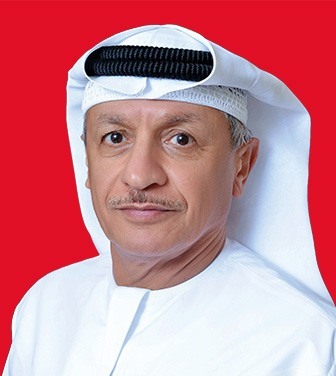 In the past, Mr. Al Mansoori was Director of United Arab Bank, Water & Electricity Department of Abu Dhabi, Director of Projects, ADNOC, General Industries Corporation, Abu Dhabi and Director General & Vice Chairman of General Industrial Corporation, Abu Dhabi. In addition, he held other Board positions and Chairmanships of Abu Dhabi Ship Building Co, PJSC. He was also a nominated member of Federal National council. Mr. Abdulla Nasser Hawaileel holds a B.Sc. (Hons) degree in Electrical Engineering from Swansea University, UK. 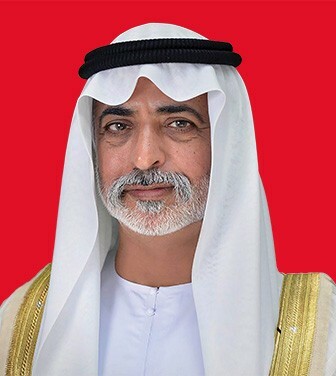 -- Chairman His Highness Sheikh Nahayan Mabarak Al Nahayan is a prominent member of the ruling family of Abu Dhabi, United Arab Emirates. Currently, His Highness is UAE Cabinet Member and Minister of State for Tolerance. Prior to his current responsibility, he served as Minister of Culture and Knowledge Development; Culture, Youth, and Social Development and Minister of Higher Education and Scientific Research. Besides his ministerial responsibilities, he has been playing a leading and distinguished part in the educational advancements, focusing on the role of education in achieving development and progress. His Highness owns substantial business interests, hotels and other investments in UAE, Pakistan, Africa, US and Central Asia. His Highness also holds various offices as Chairman and Director at Board and Trusts along with Patronship of various local and foreign organizations and affiliates. His direct and indirect business interest spread throughout various industry sectors such as banking, telecom, insurance, hospitality, healthcare, construction, project financing and investment management. Moreover, he supports many charitable institutions and devotes special attention to the disabled children as the Honorary President of Abu Dhabi Future Rehabilitation Center, formerly known as Future Center for Special Needs. His Highness is also recipient of Pakistan's highest civilian award, the “Hilal-e-Pakistan”, which was conferred upon him in 2005 for his contribution to the economic growth of Pakistan. His Highness received his education from the British Midfield School until the high secondary level before joining Magdalen College at Oxford University-UK.